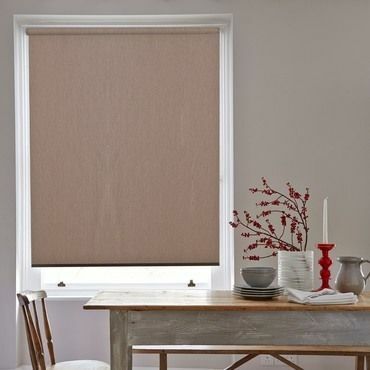 As well as looking stylish, our brown Blackout blinds are a great way to achieve a dark environment. Ensuring a restful sleep by reducing unwanted light, they’re the ideal choice for bedrooms. And they help to prevent glare on television or computer screens. Book a free home appointment and browse our range in the comfort of your home. At your appointment, your local advisor will provide practical advice, as well as handy hints and tips. 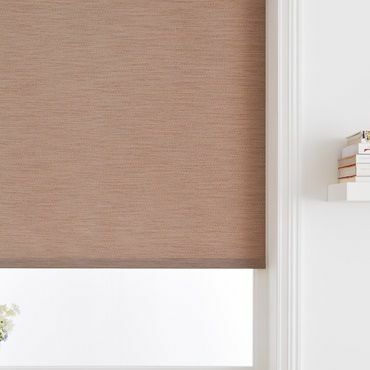 They will also help you to choose just the right brown Blackout blind for your room. Choosing Blackout blinds with Hillarys couldn’t be easier. Your advisor will measure up and leave you with a no-obligation quote to consider. 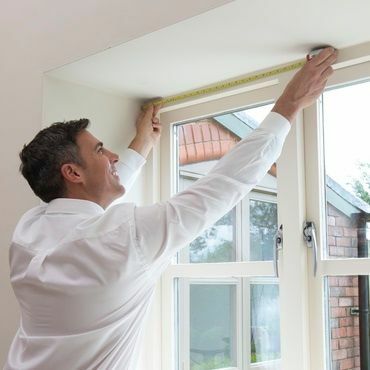 If you decide to go-ahead, they’ll return at a time to suit you and fit your blind to a precise finish.